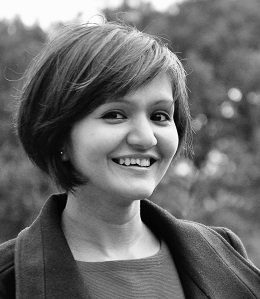 Sadia Afroz, PhD, is a research scientist at the International Computer Science Institute (ICSI). Before joining ICSI, She was a postdoc at UC Berkeley and a PhD student at Drexel University. Her work focuses on anti-censorship, anonymity and adversarial learning. Her work on adversarial authorship attribution received the 2013 Privacy Enhancing Technology (PET) award, the best student paper award at the 2012 Privacy Enhancing Technology Symposium (PETS) and the 2014 ACM SIGSAC dissertation award (runner-up). Her web page is http://www1.icsi.berkeley.edu/~sadia/.